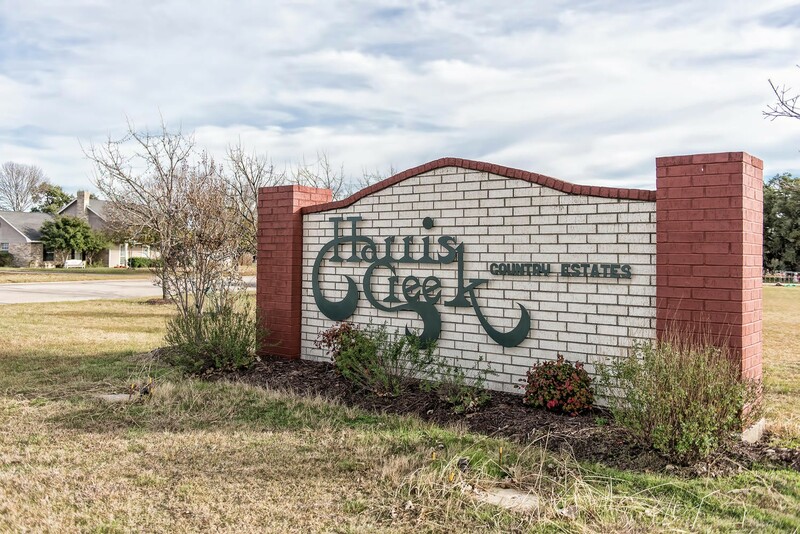 Located just 7 miles west of Waco on US Hwy 84, Harris Creek Country Estates has all the serenity of country living with city style! Surrounded by large oak trees, with properties built in such a way as to preserve the natural landscape of the area and add to the charm and character of its wide variety of home styles, with many established in the early 1970s to new construction today. Conveniently located minutes from churches, local hospitals, dining, and shopping venues, as well as being part of the highly acclaimed Midway ISD, make Harris Creek a wonderful place to live.